Kathleen (Katie) Trainor, M.S. CCC-SLP/L graduated in 2012 with her Masters’ of Science in Communication Disorders from Eastern Illinois University in Charleston, IL. She started her career working in public schools in Kankakee, IL. 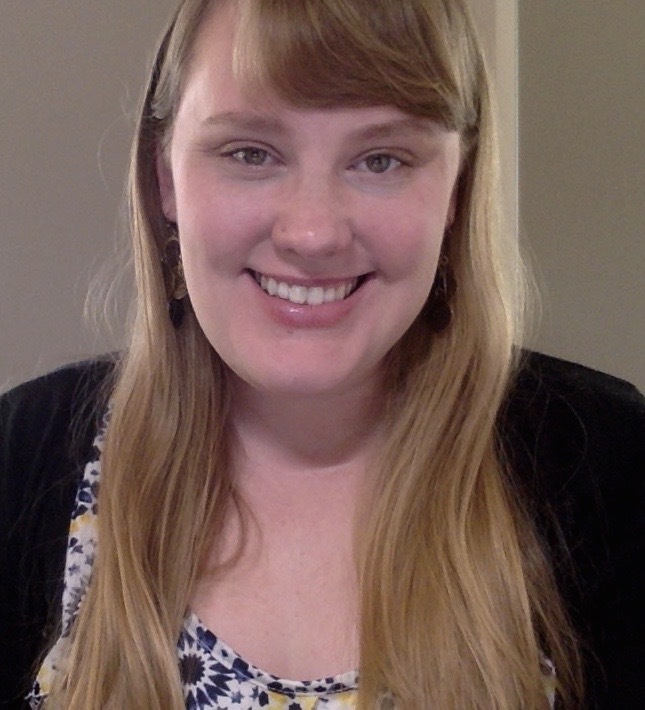 Katie moved to Chicagoland area and has been at the Center for Speech and Language Disorders (CSLD) since, working full time in the clinics and school contracts. 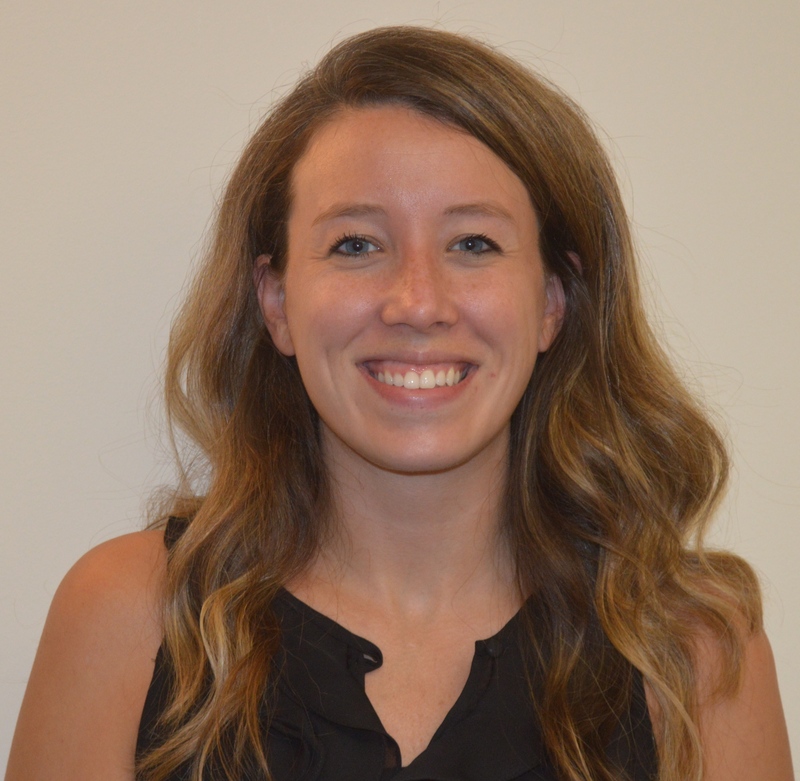 Katie enjoys the diversity of her work with CSLD, which allows her to work with 1:1 and group sessions in the clinic and partner schools, as well as collaborate with teachers, social workers, behavior therapists, and occupational therapists to provide care to the entire child. Katie enjoys working with the pediatric population from toddlers to teenagers. She has experience with receptive and expressive language disorders, articulation and phonology disorders, literacy diagnosis and treatment, social/pragmatic language disorders, fluency, executive functioning, and special programs for Language to Literacy and Social Communication. 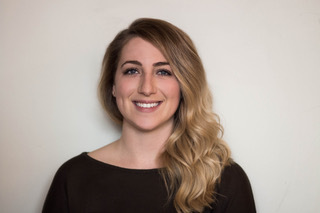 Additionally, Katie has worked in a therapeutic school environment and has experience with non-verbal students who use Augmentative and Alternative Communication (AAC) including picture exchange, switches, static display devices, and dynamic display devices. She has a special interest in executive functioning and completed graduate level research in this area. Katie has presented this research at state and national conventions. 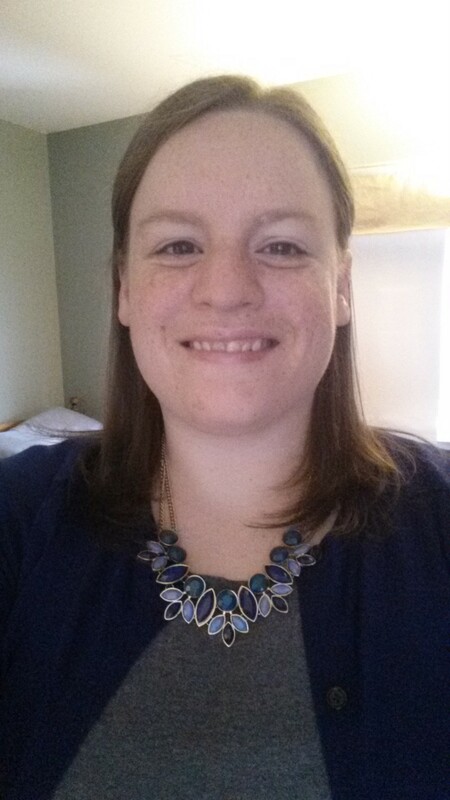 Katie maintains membership with the American Speech-Language-Hearing Association (ASHA), and maintains licensure with the state of Illinois and the Illinois Board of Education. Katie grew up in Pontiac, IL with her parents and 2 brothers. She currently lives in Elmhurst. She has a large extended family and enjoys spending time with them as much as possible. She enjoys traveling throughout the United States and vacations with her family every year in Door County, WI. Rachel attended Purdue University for her Bachelor Degree in Speech and Hearing Sciences with a double major in French. She received her Master of Science in Speech Pathology from the University of South Carolina in 2009. Rachel enjoys working with a variety of clients and has worked in a variety of settings including hospital, clinic, school, and in early intervention. In her career, Rachel has treated adults and children with swallowing disorders in a variety of settings. She continues to work with adults in a hospital setting, where she assesses and treats language, cognitive, and speech disorders such as aphasia, apraxia, dysarthria, dysphagia, and traumatic brain injury. Rachel has experience working with children with a variety of speech and language disorders including cleft palate, Autism, apraxia, Down syndrome, and fluency. At the Center for Speech and Language Disorders, Rachel sees clients in both the clinic and school setting. She is certified in Greenspan Floortime, Interactive Metronome, and VitalStim therapy. Rachel is fluent in the German language and conversationally proficient in French. She has taught some basic American Sign Language and worked with pediatrics and adults and their Augmentative and Alternative Communication Devices (AAC). Sarah Levinsky, M.S. CCC-SLP, attended the University of Wisconsin-Madison for her Bachelor of Arts in Communicative Disorders and her Master of Science in Speech-Language Pathology. She worked in a variety of settings during her master’s program, including a school, private practice, and outpatient pediatric specialty clinics (The Newborn Follow-up Clinic, The Autism and Other Developmental Disabilities Clinic, The Down Syndrome Clinic, and the Neuromotor Development Clinic). The fast-paced and often unpredictable nature of each environment allowed her to develop a greater sense of flexibility, quick thinking, and implementation of appropriate goals and resources, including multidisciplinary collaboration. She returned to Chicago (her hometown!) and began working at the Center for Speech and Language Disorders (CSLD) in 2014. She enjoys running the social language and language to literacy programs, as well as providing 1:1 therapy and family consultation within the clinic. Sarah is also grateful to provide therapy within school contracts through CSLD. She feels that the variety of settings allows for greater collaboration and opportunity for growth as a therapist, as you are constantly communicating with other speech-language therapists, families, teachers, social workers, and occupational therapists. She is very passionate about providing family-centered care, and enjoys collaborating with families for carryover of skills from the clinic or school environments to everyday life. Sarah has experience working with individuals with a variety of communication needs, and is particularly passionate about pragmatic (social) language skills. Sarah enjoys the variety of roles and settings in which she works with CSLD, including school contracts, individual and group therapy at the clinic, external presentations, and she greatly enjoys running the literacy and social communication programs, as well as providing 1:1 therapy and family consultation. Brittany Armstrong Sowle, MS CCC-SLP/L graduated with her Bachelor of Arts degree in 2013 with a major in Anthropology and minors in Linguistics and Spanish. 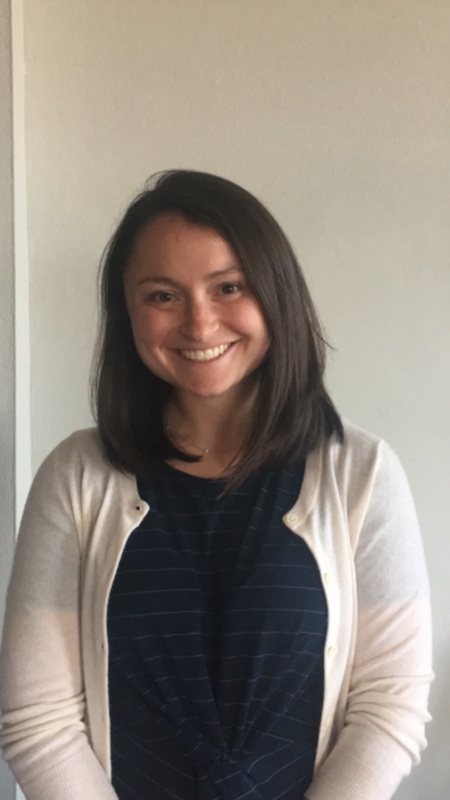 Brittany completed an internship with the Center for Speech and Language Disorders before graduating and that ultimately led her to pursue her Master’s degree in Speech-Language Pathology, which she received from Boston University in 2015. During graduate school, Brittany had the opportunity to gain experience working with both adults and children in schools, hospitals, and clinics with receptive and expressive language disorders, articulation and phonological impairments, aphasia, dysphagia, and many other disorders. At Boston University’s Academic Speech, Language, and Hearing Center, Brittany helped to run groups for people with aphasia and individuals with fluency disorders as well as a group for children who had difficulty with executive function, and provided services during the summer Aphasia Intensive Program. After graduate school, Brittany moved to Chicago and began working in skilled nursing and assisted living facilities, where she gained experience working with adults with communication, cognitive, and swallowing disorders. She joined the Center for Speech and Language Disorders (CSLD) team during the summer of 2016 and couldn’t be happier to be back! She is gaining more experience working in the school and clinic environments, where she sees students with receptive and expressive language disorders, autism, augmentative and alternative communication (AAC) devices, and many others. 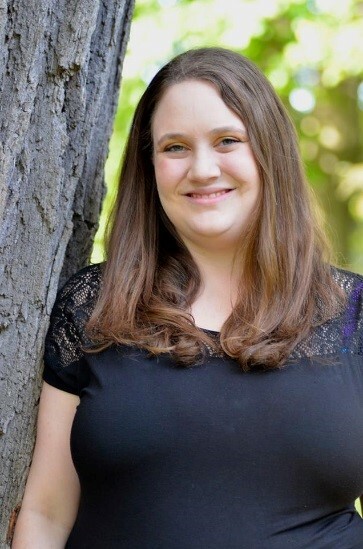 Brittany maintains membership with the American Speech-Language-Hearing Association (ASHA), and maintains licensure with both the Illinois Board of Education and the Illinois Department of Financial and Professional Regulation. Brittany grew up in New Jersey, but has since lived in a number of very cold places and is enjoying living in the Midwest. In her free time, Brittany enjoys trying new recipes, traveling, listening to live music, and curling up with a good book (and her cat). Hannah Thiesfeldt, M.S. CCC-SLP, graduated with her Bachelor of Arts degree in Communication and minors in Communication Disorders and Spanish from Bethany Lutheran College in Mankato, Minnesota. She received her Master’s degree in Communication Disorders from Minnesota State University, Mankato. While pursuing her Master’s, she had the opportunity to go to San Pedro Island, Belize, where she provided speech, language, and hearing evaluations to children in the preschools around the island and educated teachers on child developmental norms. After graduating with her Master’s degree, Hannah relocated to Chicago, IL and joined the Center for Speech and Language Disorders (CSLD) team. 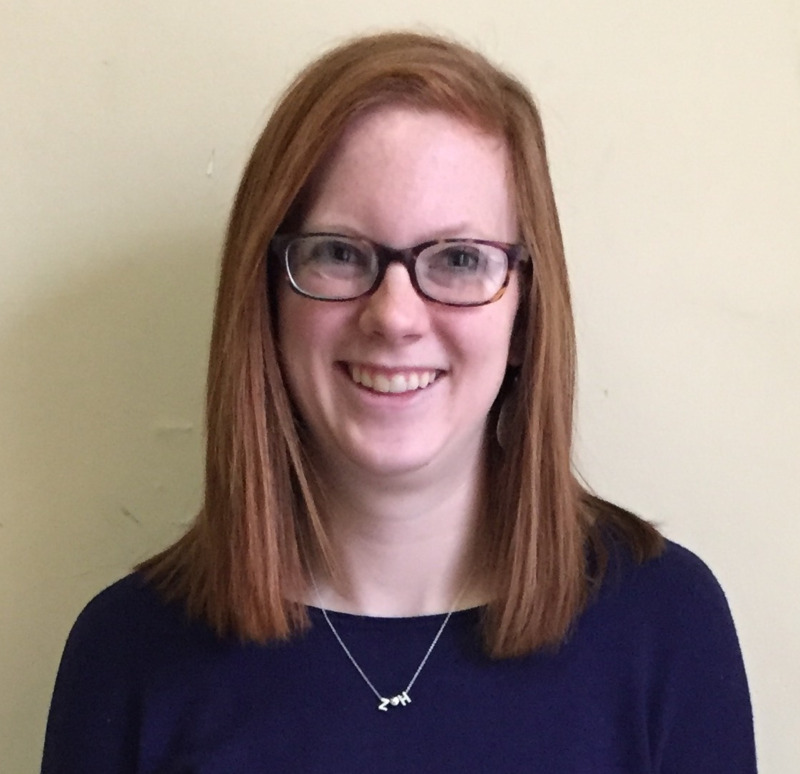 Hannah has experience in clinic, elementary school , and acute adult rehabilitation settings serving clients with expressive and receptive language disorders, articulation and phonological impairments, literacy difficulties, Autism, Central Auditory Processing Disorder, and Aphasia. Hannah enjoys cooking her latest Pinterest find, going to Chicago Cubs games, running, reading, and exploring new parts of the city. 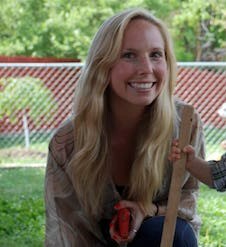 Jamie, M.A., CCC-SLP/L attended the University of Colorado-Boulder and received a double B.A. in Communication Studies and Sociology. After graduating college, she taught preschool at a Montessori school in Boulder and organized social skills groups at GARDEN, an organization that serves children and families affected by autism. Working in these capacities, Jamie discovered an interest and passion for working with children with developmental delays and communication disorders. Jamie’s experiences motivated her to later earn an M.A. in speech-language pathology from San Jose State University in California. Jamie has experience serving a breadth of clients with a variety of communication, feeding, and swallowing disorders across several settings. Jamie became a licensed speech-language pathologist and joined the Center for Speech and Language Disorders (CSLD) in fall 2015. Through CSLD’s Charter School contracts, Jamie provides speech and language services to elementary and high school students, and she also provides assessment and intervention to clients in the Chicago clinic. She maintains membership with the American Speech-Language-Hearing Association (ASHA), and maintains licensure with the state of Illinois and the Illinois Board of Education. In her free time, Jamie enjoys staying active, cooking, and traveling. Molly Jabeck, M.S. CCC-SLP, received her Bachelor of Arts in Linguistics from the University of North Carolina at Chapel Hill. While there, she was an undergraduate assistant in research projects focusing on language acquisition in children with Autism Spectrum Disorder (ASD). She then moved to Boston to attend MGH Institute of Health Professions. There she received a wide variety of educational and clinical opportunities. Her placements included the on-site Language and Literacy Center, Massachusetts General Hospital in the adult acute inpatient setting, a skilled nursing facility, and an elementary school. She completed a concentration in medical speech pathology. In addition, she worked as a graduate research assistant in the Sinha Lab in the Department of Brain and Cognitive Sciences at Massachusetts Institute of Technology (MIT), which focuses on autism research. After graduation, she worked at a private practice providing in-home care to children and adults, In addition, she has worked in a skilled nursing and rehabilitation facility with adults with a variety of diagnoses including Parkinson’s, dysphagia, stroke, and dementia. She is happy to be back in her hometown and joining the CSLD team! In her spare time, you can find Molly watching Tar Heel basketball, the Cubs, and the Blackhawks. She enjoys running with her dog when the weather cooperates. She also enjoys cooking and traveling. Ellen Breen, M.S. CF-SLP, graduated in 2015 with her Masters’ of Science from the University of Wisconsin-Madison. 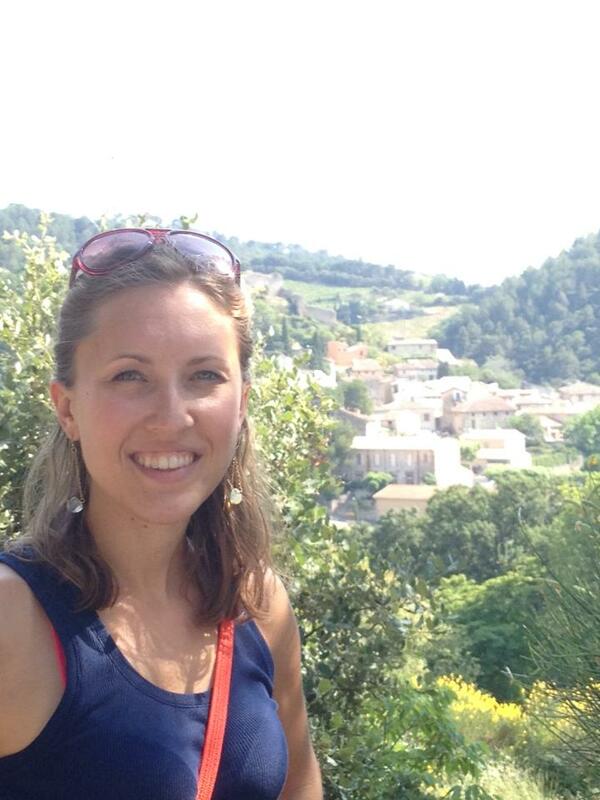 During her master’s program, she worked in a variety of settings with diverse populations across the age span. Her placements included the treatment and evaluation of children with cleft palate and craniofacial anomalies at the UW Health Voice and Swallow Clinic and as a diagnostician for the Middleton Cross-Plains Area School District. In addition to pediatric therapy and evaluation, Ellen has also had experience working in a skilled nursing facility, providing individual and group therapy to persons with aphasia, and transgender voice therapy. Through these diverse experiences, she has learned that a patient-centered approach to assessment and treatment is crucial in creating goals that are functional and delivering therapy that is generalizable to contexts outside of the clinical setting. Working with children with language disorders and individuals with acquired neurogenic disorders continues to develop her clinical interests and motivations. The ability to perceive, acquire, and effectively use language is incredibly complex and multifaceted, and she is fascinated in treating and understanding how aspects of these processes can go awry in various disorders. Ellen has learned that assisting clients in their communication needs through comprehensive assessment, creation of functional goals, and tailoring of clinical strategies is pivotal for their growth. She believes that therapy presents an opportunity to show clients their strengths and potential for learning. The fields growing evidence base and opportunities to work with various clinical populations continues to captivate her and she looks forward to beginning her career as a speech-language pathologist at the Center for Speech and Language Disorders. I have been working with children of all ages for the past eight years. Before graduating with my masters, I taught preschool and drivers education. I thoroughly enjoy working with children and love helping children and adults meet their full potential. At the Center for Speech and Language Disorders (CSLD), I work with a variety of clients ranging from children to adults in both group and individual therapy sessions. I enjoy finding new and exciting ways to engage and motivate my client throughout the therapeutic process. During my time as a student I was exposed to several specialized populations including pediatric feeding, swallowing disorders (dysphagia), stroke rehabilitation, memory care, sensory integration, and augmentative and alternative communication (AAC). I have some basic knowledge of sign language and have personal experience with communication and speech disorders. Because of this, I am able to connect with my clients, share my story, and build a rapport with them. This allows us to work together and make progress. I have worked with CSLD for just under a year and have loved every minute of it. In my free time I enjoy watching TV, playing video games, and taking my two dogs, Chanel and Penelope, to the dog park. Jordan attended the University of Michigan for her undergraduate studies, where she earned her Bachelor of Arts degree in Linguistics and Psychology with a minor in Spanish. She first became passionate in serving children with speech and language needs during her time as a literacy tutor for kindergarten-third grade students in Detroit Public Schools. Jordan later worked as an in-home behavior therapist for children with autism spectrum disorder. As a behavior therapist, Jordan developed a passion for helping children with autism communicate and learned the value of providing services in the home setting for children and their families. Jordan completed her Master of Science degree in Speech, Language, and Learning at Northwestern University. During her master’s program, Jordan gained experience providing speech and language therapy in clinic, early intervention, preschool, and elementary school settings. She has experience working with children with a variety of speech-language disorders and needs including autism spectrum disorder, Down syndrome, hearing impairment, receptive/expressive language, pragmatic language, articulation, phonology, fluency, and feeding. 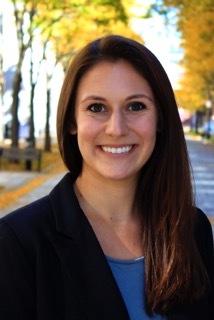 After graduating from her master’s program, Jordan joined the CSLD team. As a speech-language pathologist, she enjoys the opportunities she has at CSLD to work with school-age students from a variety of schools and backgrounds in the city of Chicago. She is passionate about collaborating with families, other professionals, and schools to support children in developing the skills they need to be successful communicators in the classroom and in life. Jordan grew up in Michigan with her parents and younger sister, and she currently lives in Chicago. 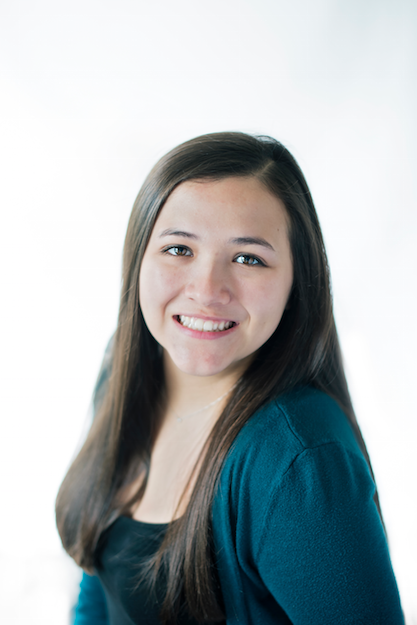 Jordan enjoys exploring the city, traveling to Ann Arbor, Michigan, and spending time with her family and friends. Celia attended Washington University in St. Louis for her B.A. in Philosophy-Neuroscience-Psychology with minors in Spanish and Speech & Hearing. She became passionate about the field of speech pathology while working with children with hearing impairments at the Central Institute for the Deaf in St. Louis, where she saw the impact and importance of early, effective speech therapy. Celia then moved to Chicago to receive her master’s degree from Northwestern University’s Speech, Language, and Learning program. Through her graduate studies, Celia gained experience working in a variety of settings, including pediatric and adult clinics, schools, and pediatric hospital settings. She is especially interested in fluency, social communication, and school-aged language therapy. 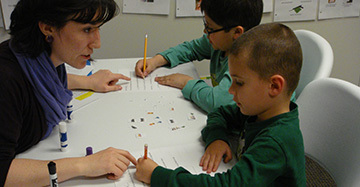 During her time at Northwestern, she worked on research projects in the LEARN Lab that investigated the relationship between phonological assessments and future reading abilities. Celia grew up outside of Boston, MA and loves to spend time with her large family. She enjoys traveling, playing sports, and exploring Chicago.